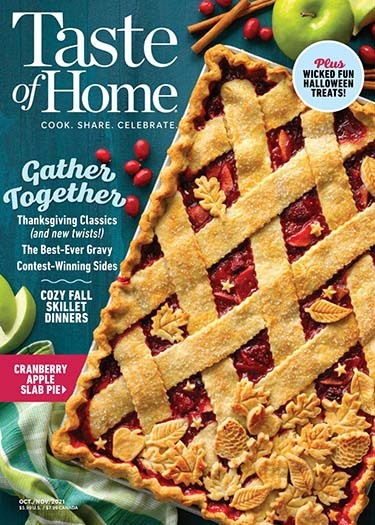 There are currently no customer reviews for Taste of Home Magazine. 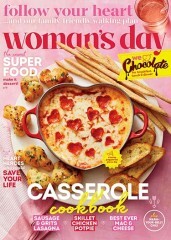 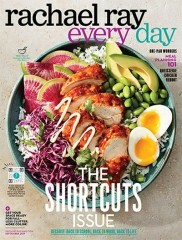 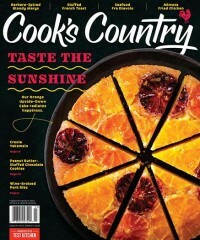 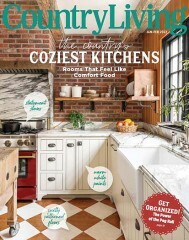 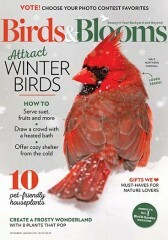 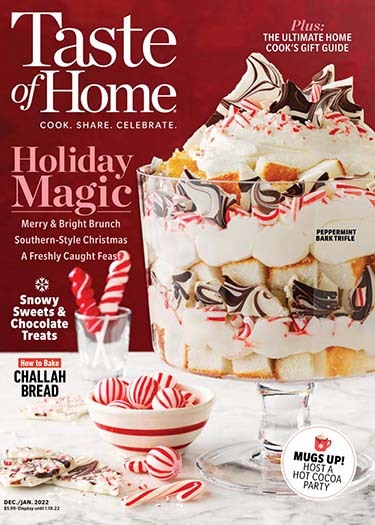 Who publishes Taste of Home Magazine? 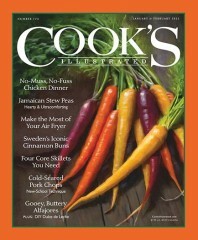 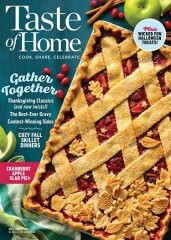 Taste of Home Magazine is published by Reiman Publication. 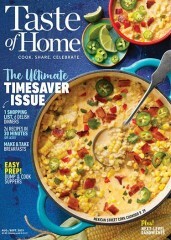 How often is Taste of Home Magazine mailed? 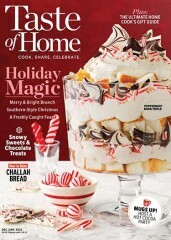 Taste of Home Magazine is printed and mailed Bi-Monthly. 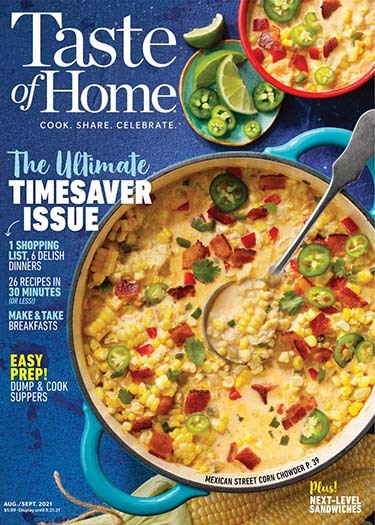 If I order Taste of Home Magazine today, when will my first issue arrive? 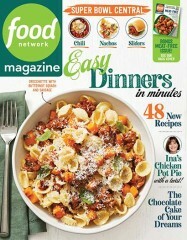 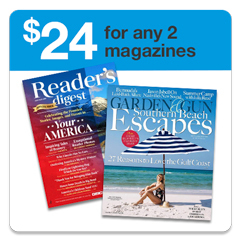 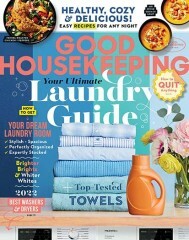 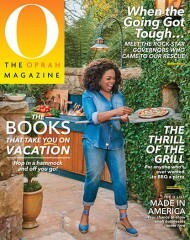 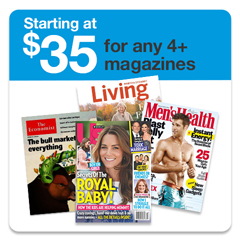 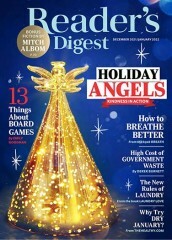 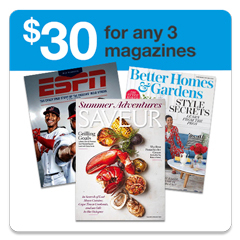 What is the Universal Magazine Code for Taste of Home Magazine ?